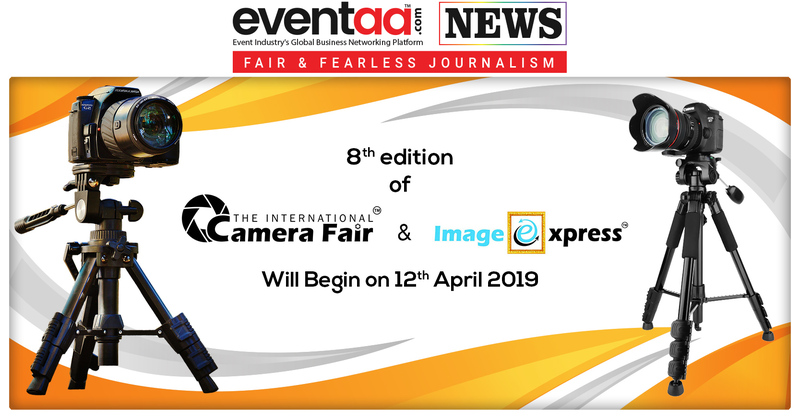 Home News & Update English 8th edition of The International Camera Fair & Imaging Expo will begin on 12th April, 2019. 8th edition of The International Camera Fair & Imaging Expo will begin on 12th April, 2019. 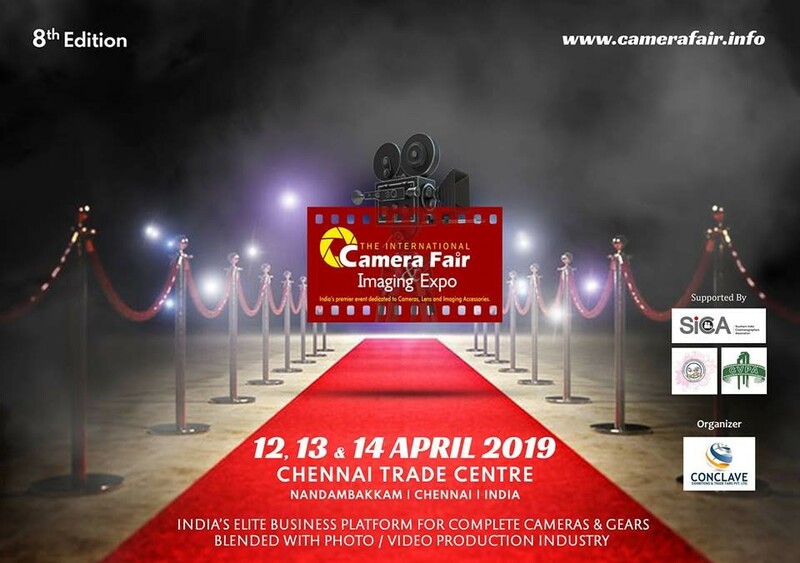 India’s only event dedicated to Cameras and Lens, The International Camera Fair & Imaging Expo will begin on 12th April at Chennai Trade Centre, Nandmbakkam, Chennai. Focusing on how photography and video imaging, have become the important part of our life, the International Camera Fair & Imaging Expo will be a three-day event that aims to open scope for Camera and Lens related fairs. Bringing the manufacturers and users of the camera on a single platform, ICFAIE aims to impart product knowledge amongst discerning users and leverage understanding of the full potential of each gadget and hence would prove to be an ideal platform for promoting and sourcing cameras and lens. The fair would also host events and contests for photography enthusiasts to exhibit their skills and try the equipment. Apart from the discussions, the event will also have International Camera Fair Awards that felicitates eminent photographers from the industry. Conclave Exhibitions and Trade Fairs Pvt. Ltd., the Mumbaian event management firm, that specializes in organizing exhibitions and trade fairs will organize 8th edition of one of its kind camera fair and imaging expo. 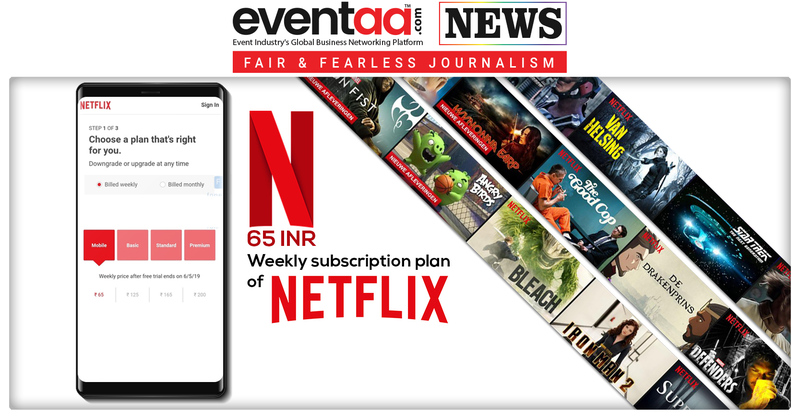 65 INR weekly subscription plan of Netflix. 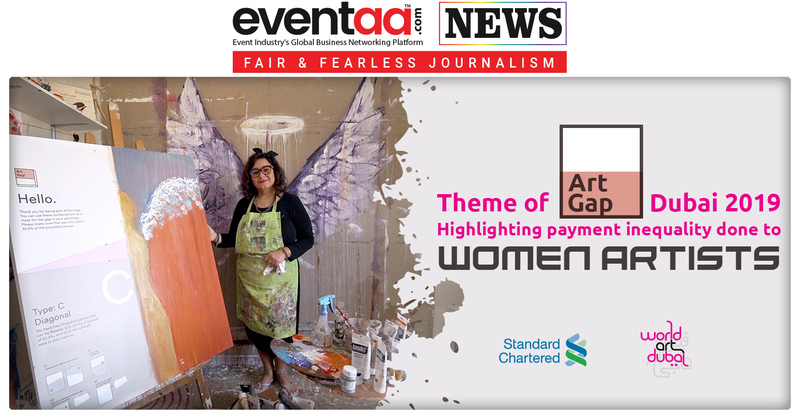 Theme of Art Gap Dubai 2019: Highlighting payment inequality done to women artists.